If you can close your eyes and imagine the sweet aroma of a steamed corn dumpling, you’ll have a pretty good idea about Corundas. Corundas come from the Mexican State of Michoacán, where the indigenous peoples, known as the Purépechas, have been making them for generations. A quick glance at the ingredients list and your mind will settle quickly on tamales. 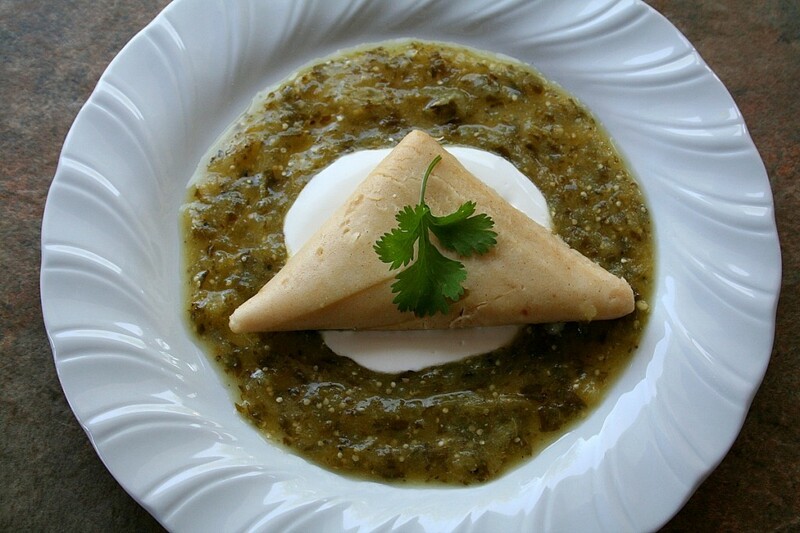 Corundas are made from corn flour, or masa harina, like tamales, but they don’t usually have fillings, with the exception of cheese and a sprinkling of vegetables. Sold from food carts and stalls, corundas are typically triangular in shape and are steamed in fresh corn leaves, not dried husks like tamales. The recipe for cheese corundas relies heavily on the flavor of corn from the masa and a great cheese, because it lacks the familiar flavors of smoky pork or spicy shredded beef that you are probably used to in a tamal. 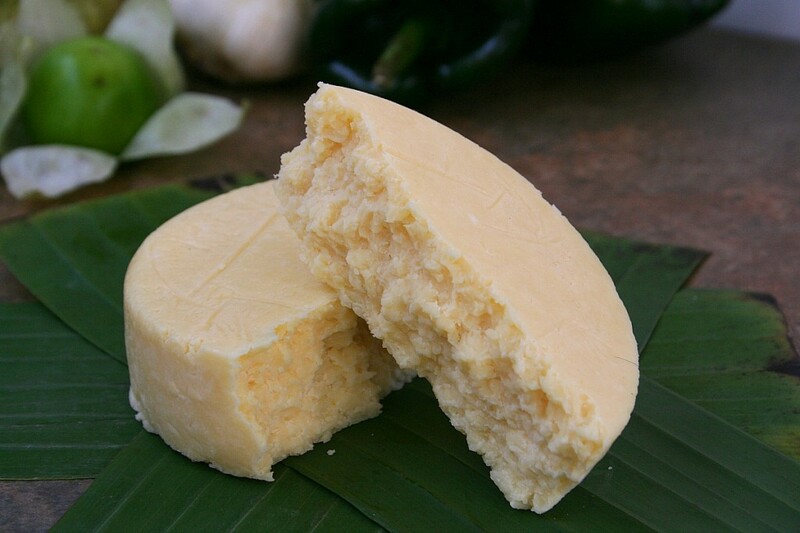 Cacique Queso Quesadilla cheese is perfect for making corundas. The cheese has a soft nutty flavor with a creamy mouth feel, and like the name implies, it melts spectacularly. Get the full recipe HERE for these Cacique Queso Quesadilla Corundas. And don’t forget to follow Cacique on Facebook and Twitter.